ANNOUNCING PANTONE ULTRA VIOLET, COLOR OF THE YEAR 2018. 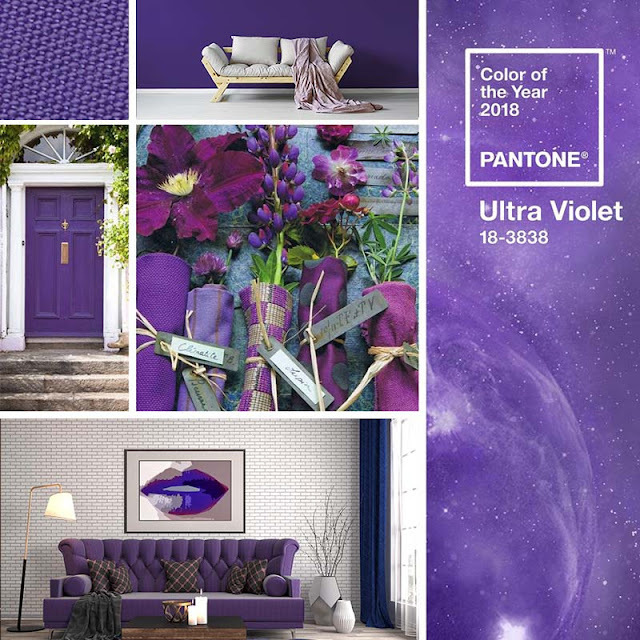 Inventive and imaginative, Ultra Violet Pantone 18-3838 lights the way to what is yet to come. Want some ideas for Pantone’s newest shade?